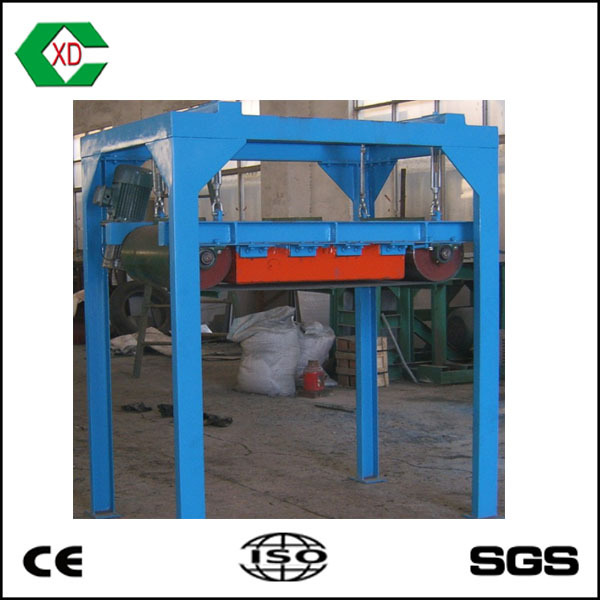 DCT Belt Iron Separator from China Manufacturer - Jiangyin Xinda Machinery Co., Ltd. 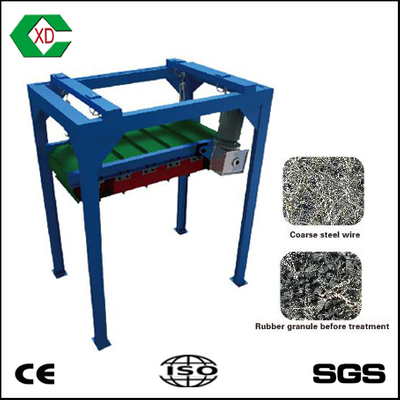 The DCT Belt Iron Separator is used to separate iron objects mixed in the rubber granules to prepare for next processing. 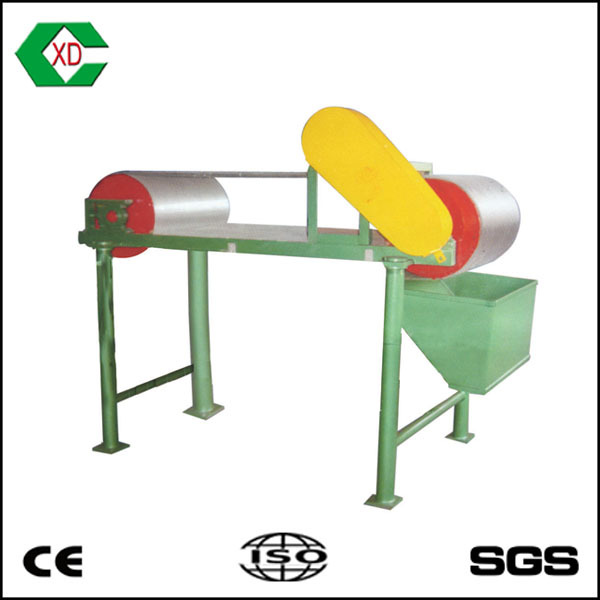 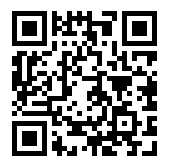 It mainly consists of electro-magnetic, motor, conveying belt, roller cylinder, machine frame and control cabinet, etc. 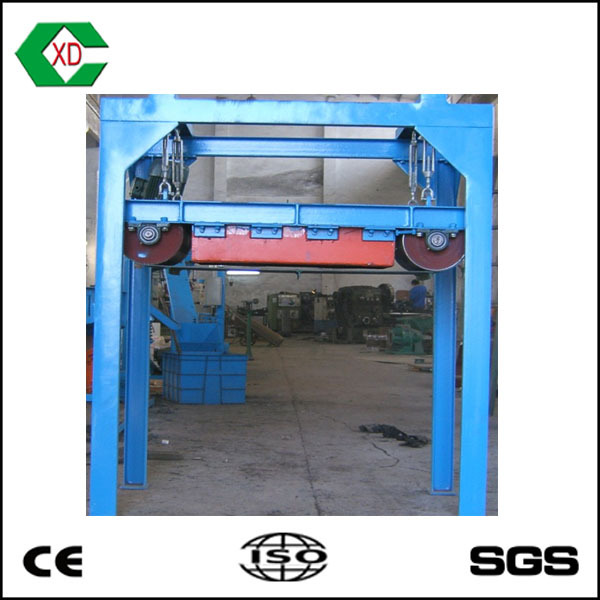 ◆The electro-magnetic is suspended onto the machine frame, the height of which can be adjusted to get suitable attraction distance.